Anti snap locks supplied by A.L.S. Locksmiths Glasgow. A standard lock be it 5 or 6 pin or some kite marked locks can be snapped in seconds with the simplest of tools. A.L.S. 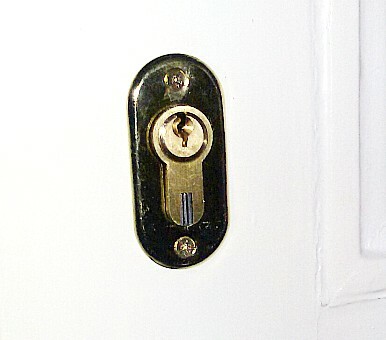 Locksmiths Glasgow fit these locks as standard. These locks have a hardened bar that travels through the lock making it impossible to snap. Burglars are not going to pick your lock. They aren't even going to try and drill the lock. Some may try and bump it but in order to bump a lock that correct key blank has to be used and getting it right is harder than it seems. If you require your locks changed with these types of locks A.L.S. Locksmiths can change your locks with ease. We carry all sizes. All our locks, handles and mechanisms come with a no quibble 1 year guarantee.